The most comfortable and pleasant way to travel from Naples to Ischia is to book one of our private transfers. We have a new car park with Mercedes cars of latest registration. The service includes collecting from the Naples Capodichino airport by our agent, who accompanies you to Porta di Massa/Beverello maritime port. The ferry/hydrofoil tickets are already bought for you so you don’t need to wait in line to get the tickets. Once arrived to Ischia another our representative meets you and takes you to your hotel, apartment or villa. We will contact you as soon as possible to with the information about prices and availability. 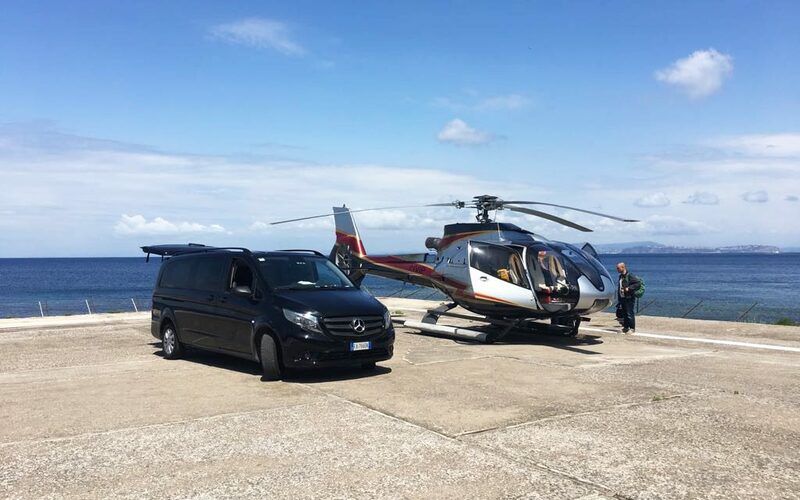 To book this service please send an e-mail to info@isclatravel.com with the subject header “Transfer from Naples Airport to Ischia” or use this form. More information about "Private transfer from Naples Capodichino Airport to Ischia"?